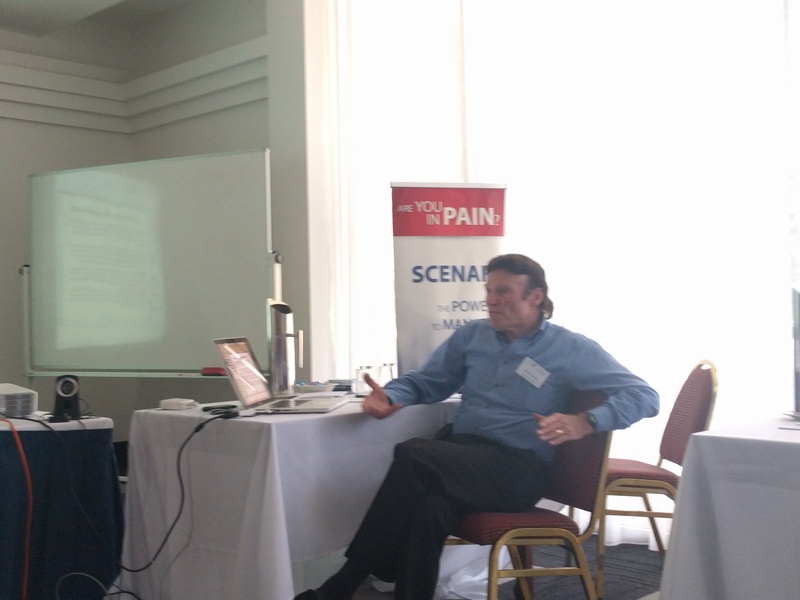 We had a very informative and intense SCENAR Professional workshop in Adelaide last Saturday. Michael Butler ran the session. 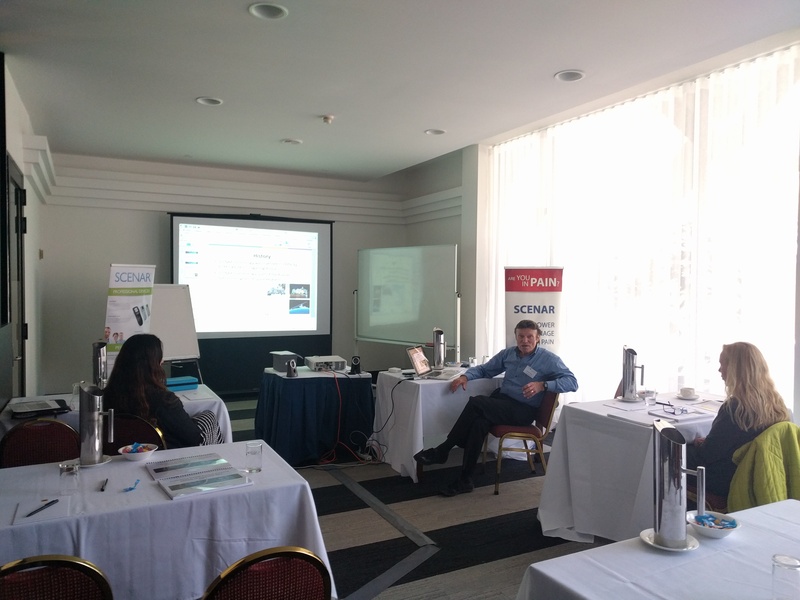 He presented several fundamental SCENAR protocols, sport injuries and demonstrated an integrative approach with SCENAR and muscle manipulation. He also explained how important is the detoxification of the body. The attendees were able practice the Three Pathways and Six Points, the Information Cleansing and some other sport injuries protocols. Our next in our series of workshops – Brisbane, 14th and 28th of October.